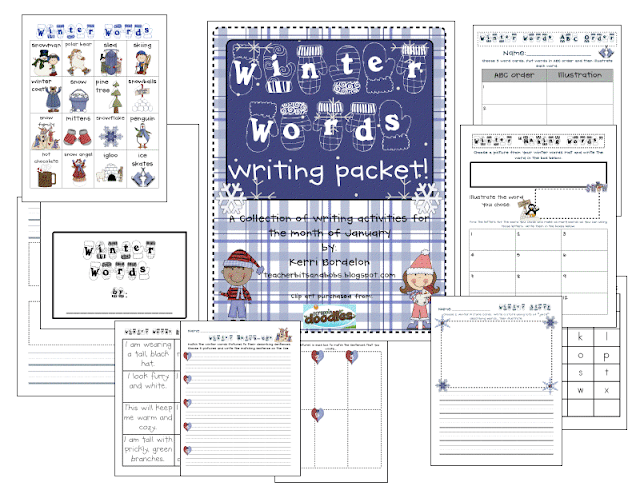 Teacher Bits and Bobs: One Room Schoolhouse and TPT SALE!! 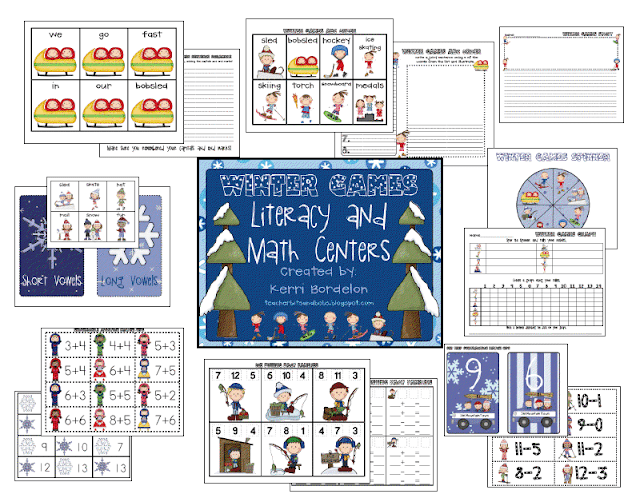 This unit is filled with Literacy and Math activities that center around winter games...skiing, snowboarding, sledding, hockey, ice fishing, ice skating, bobsledding, and snowmobiling. I know my kiddos are gonna be stoked to use these cutey cute centers! I love #5..." After 10 hours in school, the teachers may spend the remaining time reading the Bible or any other good books. " H.I.L.A.R.I.O.U.S.!! 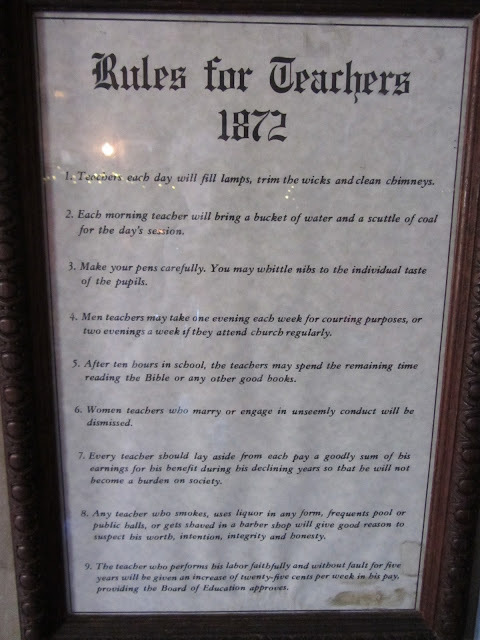 Also, #6..."Woman teachers who marry... will be dismissed." WTH?? I had a desk like this in my room growing up. Santa brought it to me for Christmas when I turned 7. It was filled with school supplies and I played school with it everyday. I was in HEAVEN! Aren't we such studious pupils?? The teachers changed every single year almost. They all must have gotten married or just GAVE UP! HA!! This stove is FABULOUS! And, it was actually working! NO LIE! Well, I hope you have enjoyed these photos as much as I did! 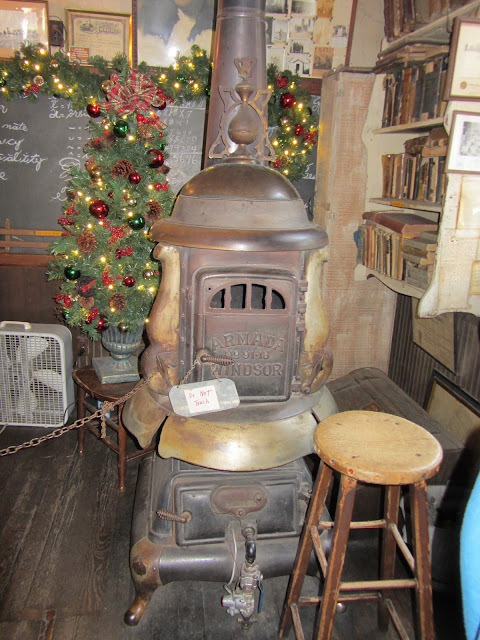 And, if you are ever in Cali, I suggest you head on over to Knott's to see it for yourself, but NOT right before New Years Eve. Please! You will rue the day you made that decision, trust me!! HA! Talk to you in 2012!! 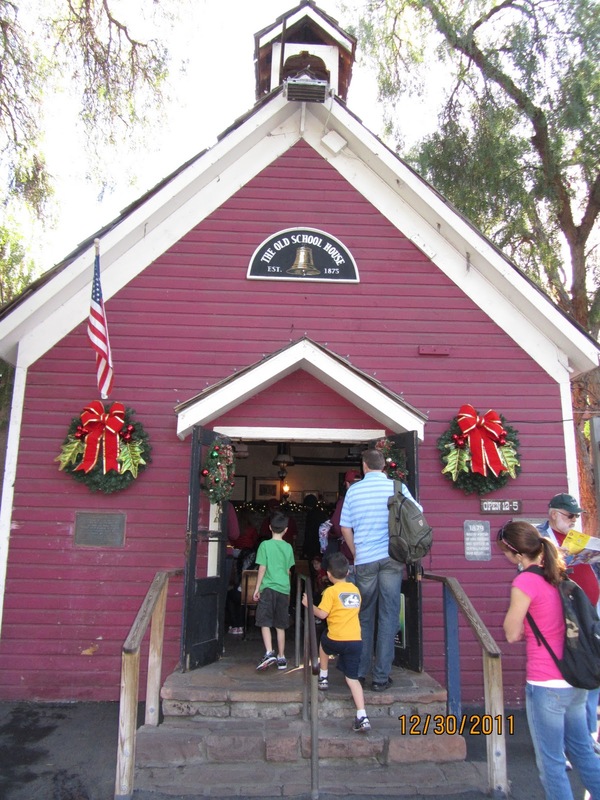 I've been in another one room schoolhouse similar to that. So cool! I see one of the teachers did give up. Too funny! Married...too funny. Just discovered your blog via Kristen's description of your party at Ruby's....so jealous !! Loved your post, I actually live in a converted, one room schoolhouse....we have an addition on the back but the original room is still intact with original windows etc. We love our little schoolhouse. Happy New Year's !! I have had a similar experience at Disneyland during the week between Christmas and New Years. NEVER AGAIN. And WHAT WAS I THINKING? Loved seeing your pics of the schoolhouse. I've never been to Knott's Berry Farm. Love the pictures! Thank you so much for posting these pics. They were so fun to see as my great grandmother was a teacher in a one-room school house in Wisconsin until 1918 (she got married). 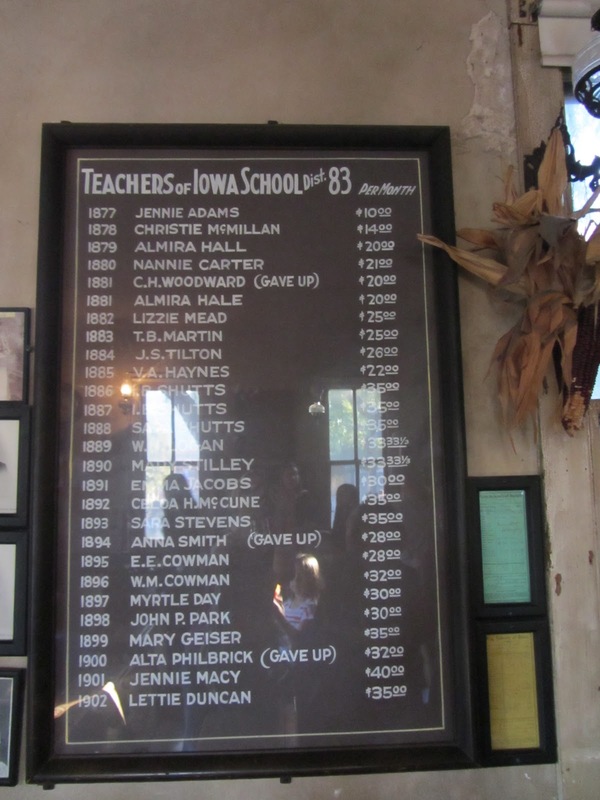 I have a picture of her outside her school house with all of her students which is one of my most cherished items. It was so neat to see these pics and think of her working in a similar environment during her time. It looks like a fun trip to take some day. Thank you for the great pictures! What fun that must have been! I love the teacher rules. Oh how times have changed. In 100 years when future generations look at our classrooms they will see our rules and read, " Teachers should not friend students on Facebook." and "Teachers may wear jeans on Fridays only." Thanks for posting the teacher rules.....and salaries. I love that they listed the teachers who "gave up." I sometimes wonder what someone would put after my name.